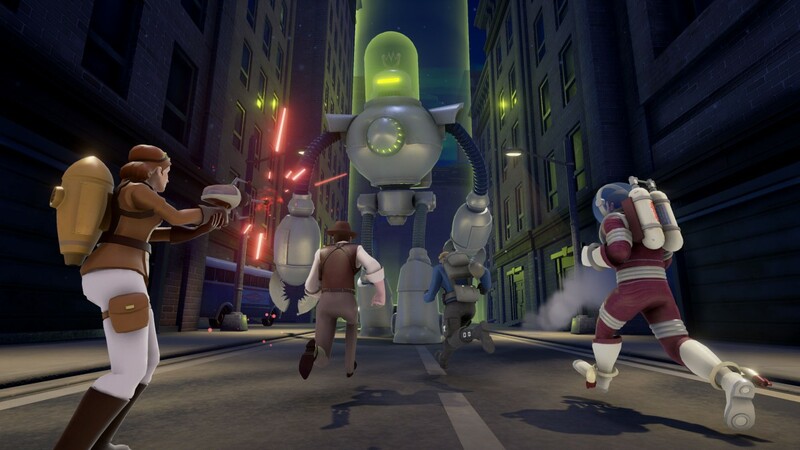 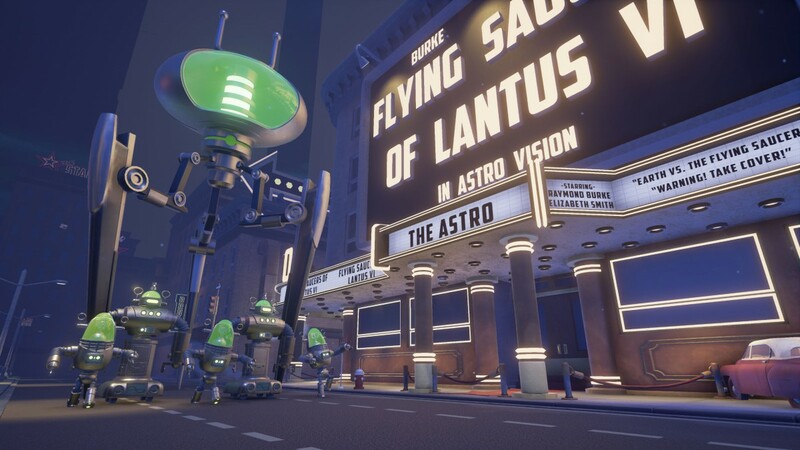 Save the Earth from invasion in Fortified, hitting Xbox One and PC this February - Use a Potion! 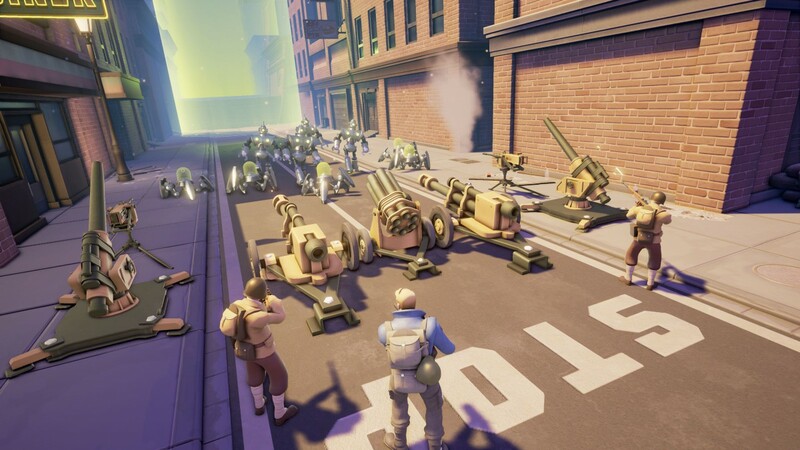 There’s so much I love about Fortified – the tower defense aspect, the shooting, the visual style (that reminds me a ton of Team Fortress 2) and b-movie vibes… I can definitely see me sinking tons of hours into it. 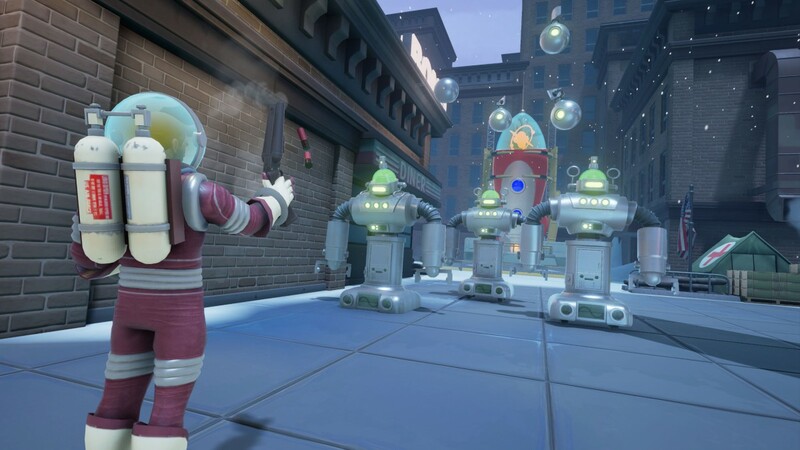 Someone needs to fight off the robotic invaders, so I’ll be glad to help! 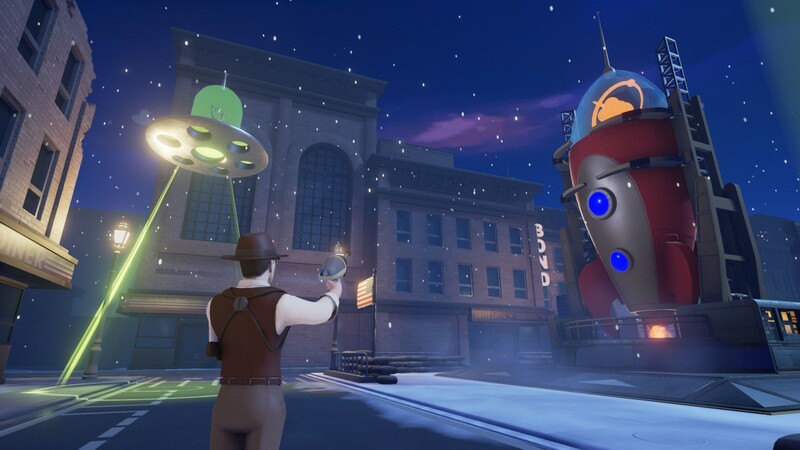 Fortified launches on Xbox One and PC on February 3rd – you can check out more on the game’s website through this link.